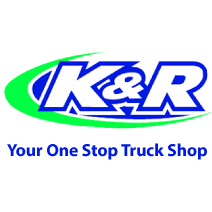 K & R Truck Sales & Repair is here to meet all your trucking needs. We offer a wide variety of trucks, trailers, and machinery. K & R also offers Heavy Duty 24 hour service and towing, a shop and paint booth and truck wash. K & R Truck Sales, Inc.
SEARCH - K & R Truck Sales, Inc.